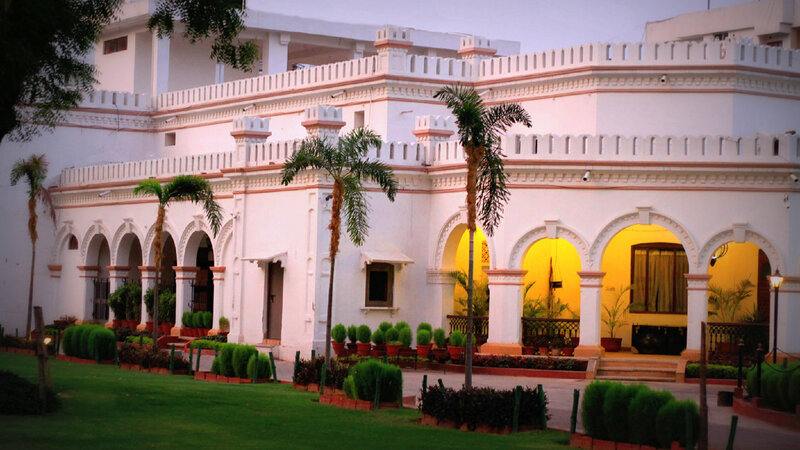 Hotel Harsh Ananda is a 'piece of history' in a unique & modern avatar. Furnished tastefully and equipped with all the modern state-of-the-art amenities to give you all the comfort you have always deserved . 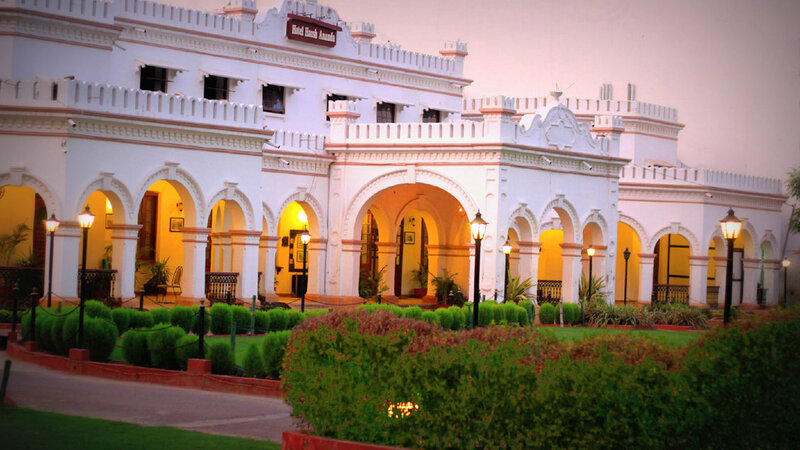 From the outside it retains its old world colonial charm, with a Victorian facade and Lush green gardens on all sides. 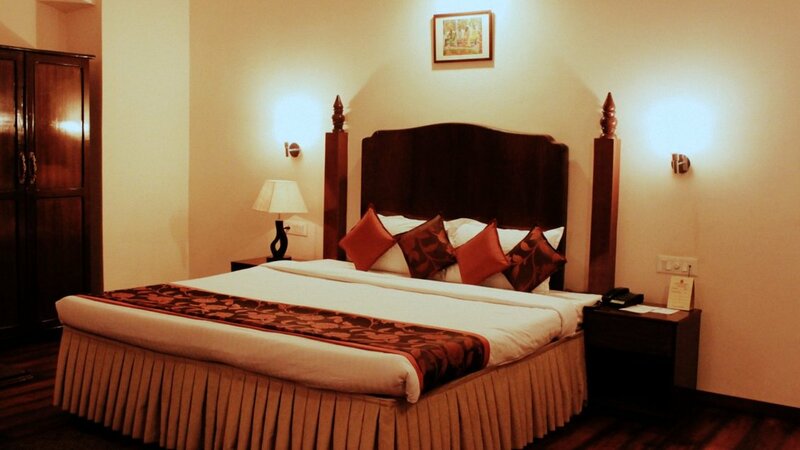 The Superior Deluxe rooms offer lavish ambiance and a place to relax & indulge in sheer luxury. 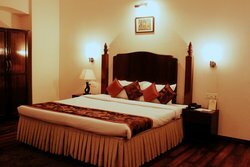 Spacious Rooms with huge en-suite facilities provide you just the comfort you need. 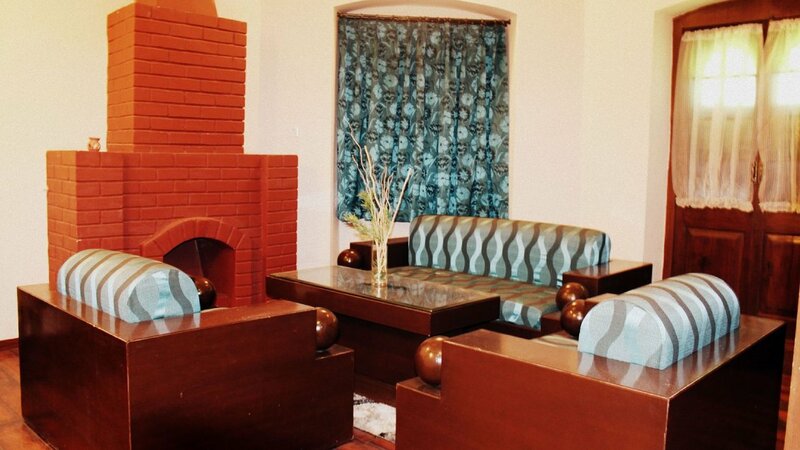 The Junior Suites feature just the ambiance & space you are looking for to relax & unwind. 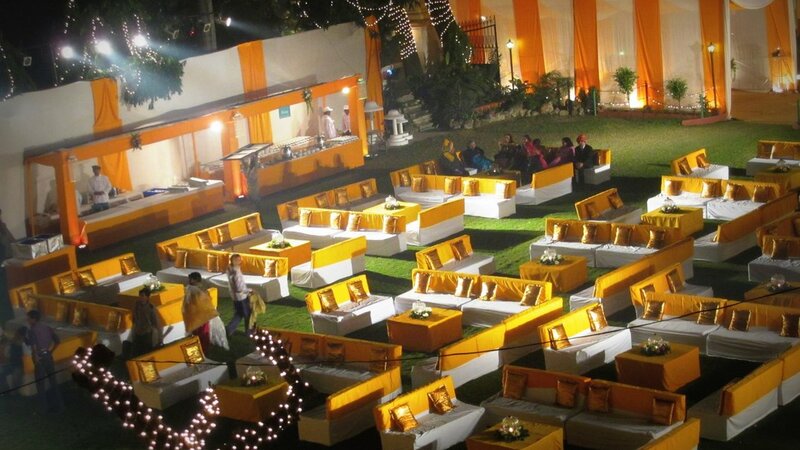 State of the art modern amenities to pamper you amidst lavish Victorian furnishing. 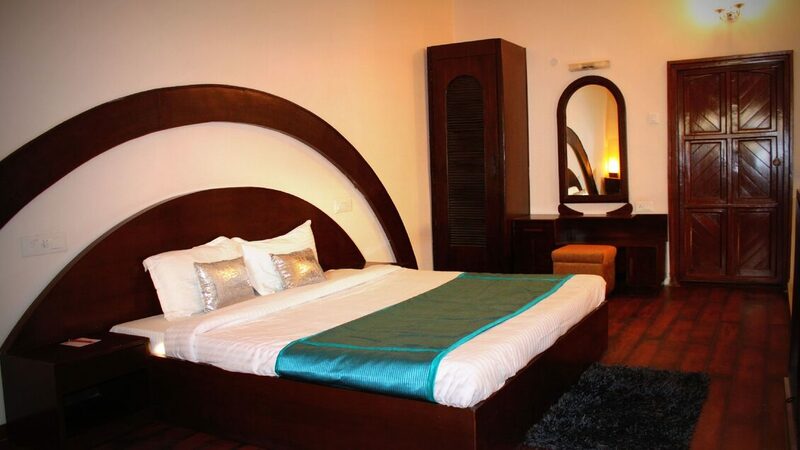 The Ananda Suite is truly an understated luxury achieved with European decor and style. 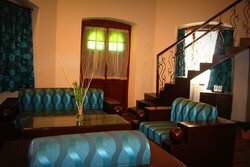 Rooms is huge, colors are soft and muted and the large windows give the room a bright and airy feel. The Royal Suite pampers you like royalty. 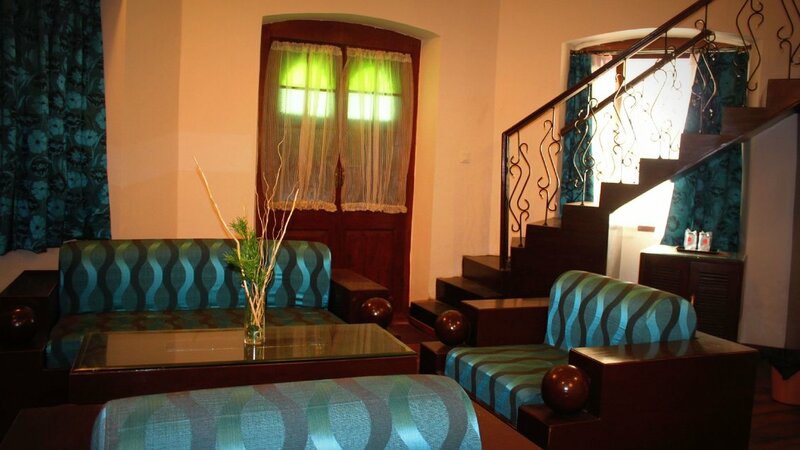 Its a duplex suite with a luxurious bedroom and a separate sitting area that makes for a comfortable and relaxing environment especially after a long day out exploring the city.